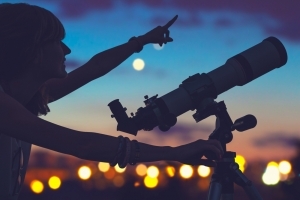 Astronomy – the perfect hobby for park residents! There is a new trend in astronomy. It’s called astrotourism, where eco-minded travellers search out locations, far and wide, to find the clearest skies for gazing at the stars and moon and finding distant galaxies. 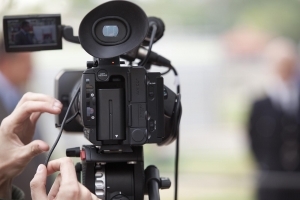 However, for aspiring astronomers, residential and holiday parks have a built in advantage, often giving clear access to the best night skies without even leaving the park. In association with Bartons Group here are our suggestions on how you can begin your own astronomy adventure without packing a suitcase. 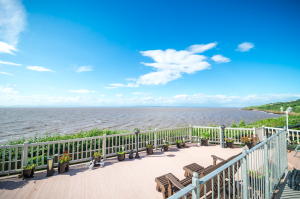 Join us in September for the exclusive launch of Seascapes in Somerset – a beautiful new development of just 14, individually designed ultra-high specification park homes, overlooking the Bristol Channel at Clevedon in Somerset. 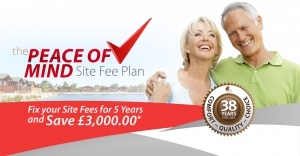 At Barton Park Homes, we understand that financial security and peace of mind go hand in glove which is why we are offering you the opportunity to fix your site fees for the next five years. 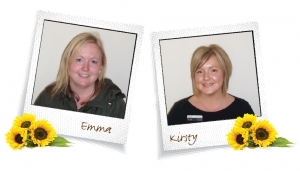 We are pleased to announce that two new members of staff have joined the Willowgrove Park team. 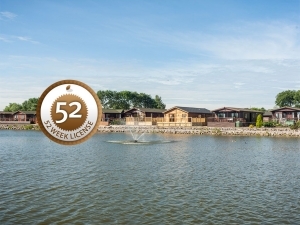 We are delighted to announce that Willowgrove Leisure Park and Fishery is now operating a full 52 week license. 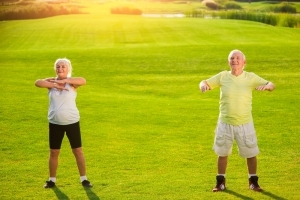 This means that our holiday home owners are free to enjoy the amenities of Willowgrove and its fantastic location in Lancashire, all year round.